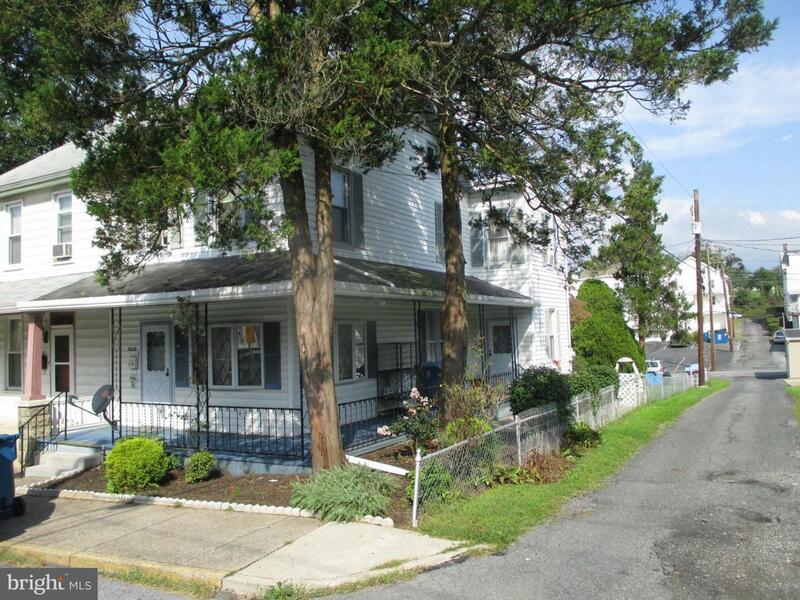 Great corner lot for this spacious 3-4 Bedroom home. 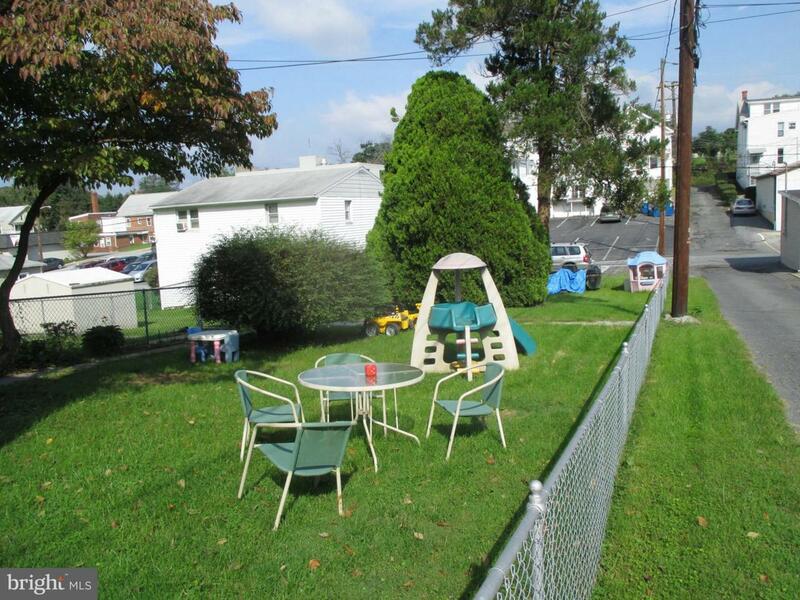 Completely fenced in yard leads to 2 off street parking spaces in rear pad. 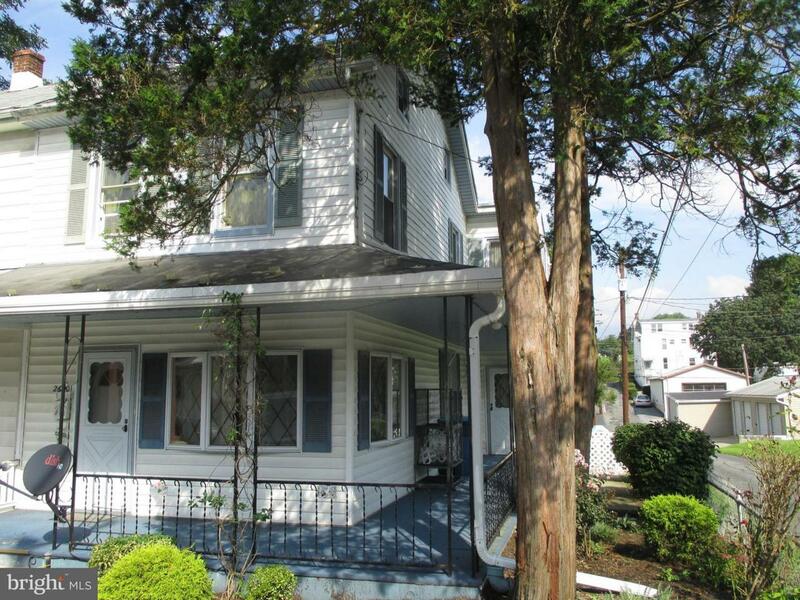 Large wrap- around porch overlooks the beautifully landscaped yard. . First floor laundry. Formal dining room and eat -in kitchen. Large attic area on 3rd level, which can be used as 4th bedroom, etc. 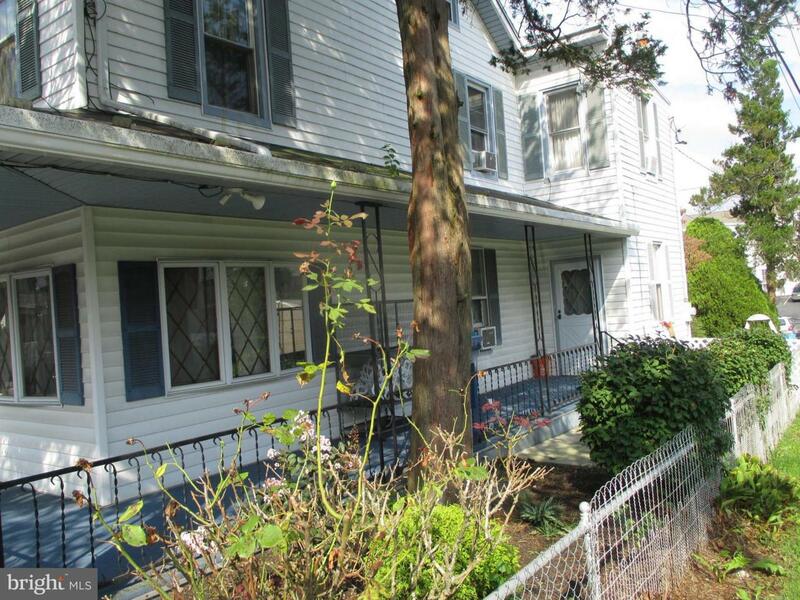 Great convenient location, minutes to everywhere.